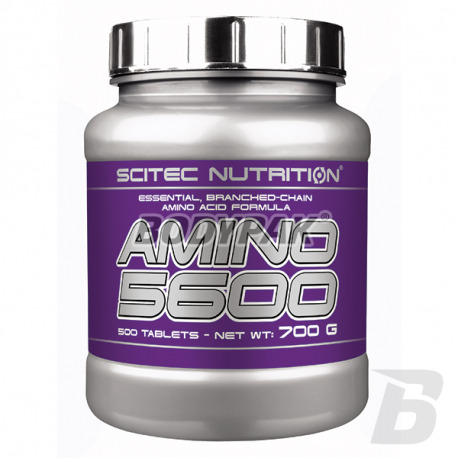 Amino AcidsScitec Amino 5600 - 500 tabl. 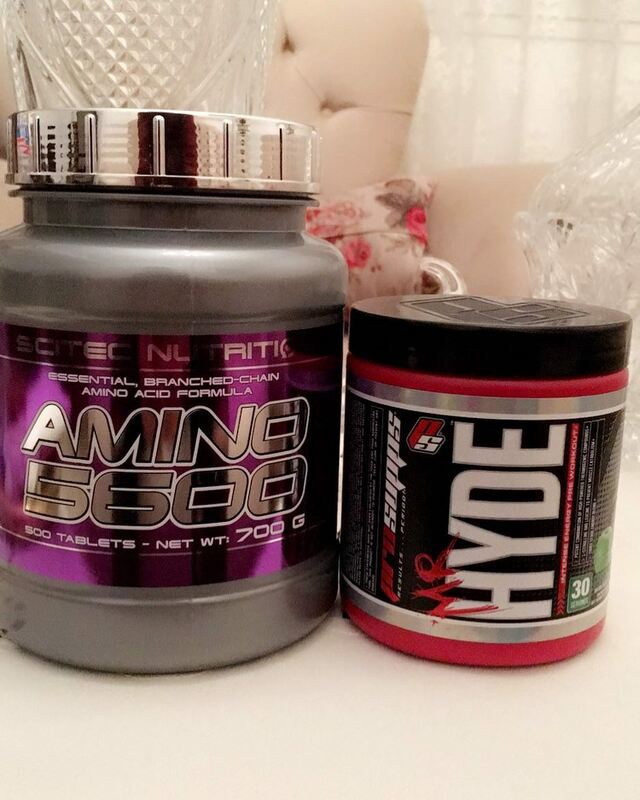 Najlepsze aminokwasy całodzienne jakie do tej pory stosowałem, bez wątpienia opłaca się wydać taką ilość pieniędzy, warte swojej ceny! 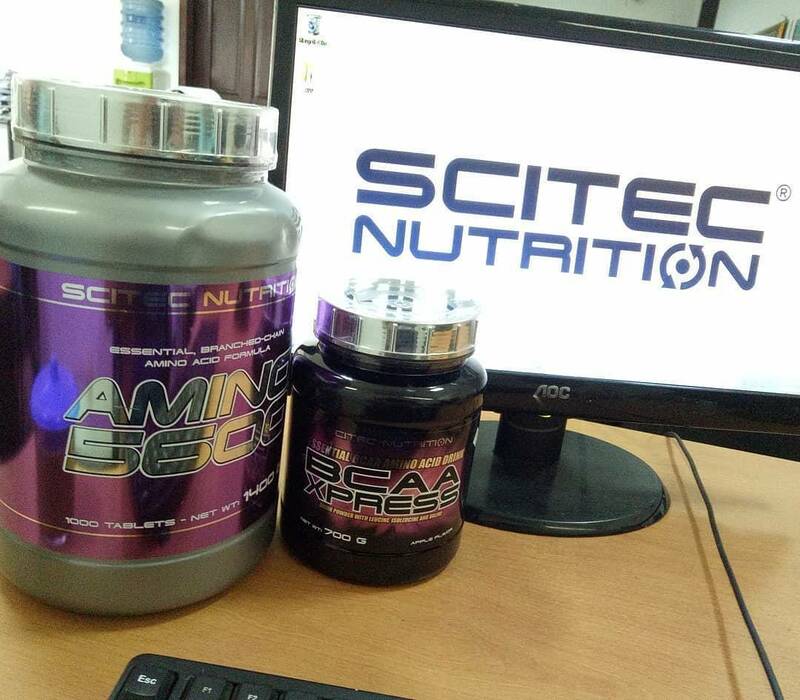 High quality arginine alpha-ketoglutarate (AAKG) in the form of a shot. Liquid form further accelerates its assimilation and the same action. 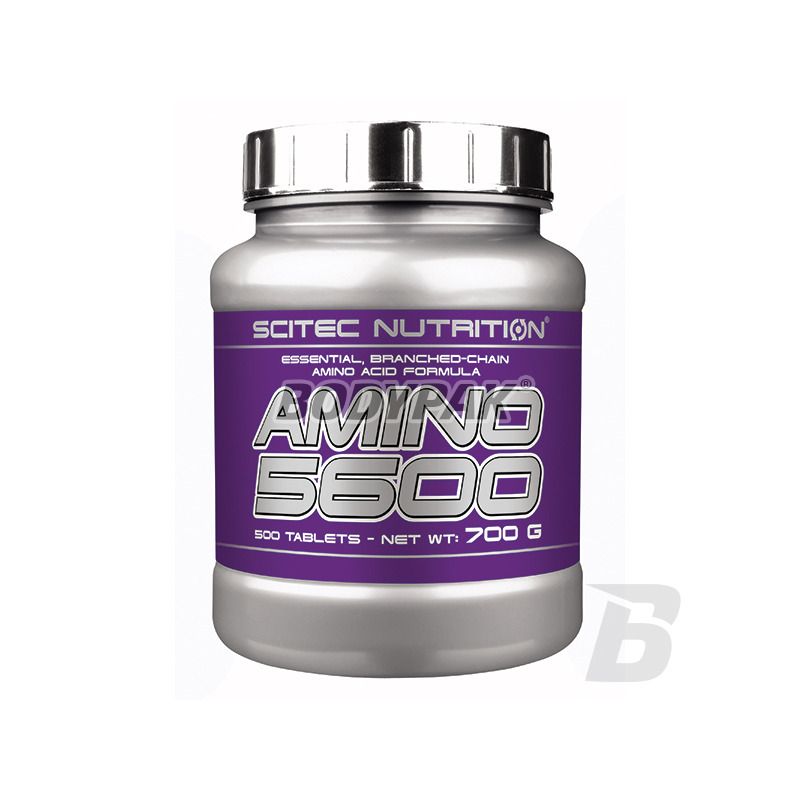 Intensifies the effect of the pump training, it accelerates regeneration and increases muscle endurance.